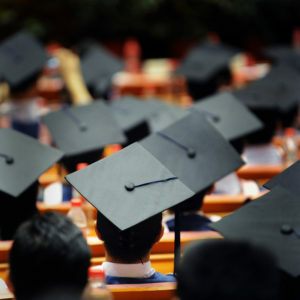 Throughout history, and continuing today, learners of color, low-income learners, female learners and learners with disabilities have been historically tracked into terminal vocational programs leading to jobs with uncertain promise of economic growth and prosperity. 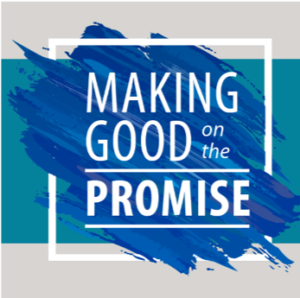 To help state leaders recognize these historical barriers and adopt promising solutions to close equity gaps in CTE, Advance CTE launched a series of policy briefs titled Making Good on the Promise. 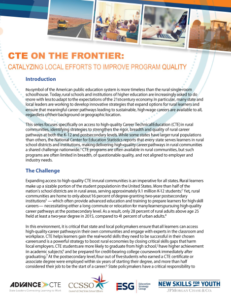 The first briefs in the series explored the history of inequities in CTE and highlighted promising practices from states that are using data to identify and address access and achievement gaps by different learner populations. In Oklahoma, the Department of Career and Technology Education created an equity and diversity specialist position in 2016 to provide diversity training to agency staff, teachers and administrators to promote equity through the secondary and postsecondary systems. In Wisconsin, the Wisconsin Technical College System (WTCS) formed the Diversity, Equity and Inclusion Work Group to promote equity in WTCS. Back in January, we shared highlights from this yearâ€™s State of the State addresses, particularly in Virginia and Idaho where the statesâ€™ governors made Career Technical Education (CTE)Â a key part of their 2016 legislative agendas. Three months later, some of those proposals have made their way through the legislative process to be signed into law earlier this month. 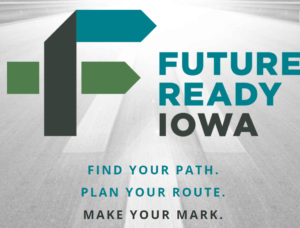 Allow districts to substitute industry certification and state licensure exams for the stateâ€™s end-of-course assessments. For its part, Idaho has also been hard at work to expand CTE since Gov. Butch Otter made CTE a priority in his State of the State address in January. Among other things, Otter proposed to increase funding for technical colleges, career counseling and STEM education. Since then, the Idaho legislature passed SCR134, which supported Lt. Gov. Brad Littleâ€™s postsecondary attainment goal for 60 percent of residents age 25-34 to have a postsecondary degree or certificate by 2020. The resolution also urged public and private sectors to collaborate on programs to support postsecondary pathways for young Idahoans. Separately, the legislature also allocated $3.8 million to expand capacity for CTE programs at Idahoâ€™s six technical colleges and graduate more students into high-demand fields such as health care, information technology, mechatronics and transportation. An additional $5 million to improve college and career counseling for high school students. While the Virginia and Idaho legislatures have both adjourned for the year, 25 states remain in session. We will continue to keep a close eye on these remaining states in the coming months and share major CTE policy changes as they happen. Stay tuned.